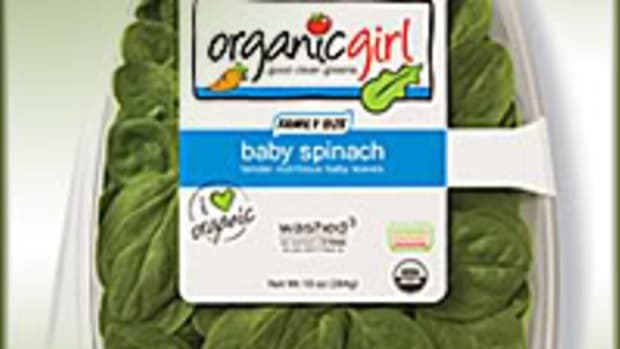 The FDA and California Department of Public Health are investigating salmonella contamination in pistachio products sold by Setton Farms, based in Terra Bella, Calif. 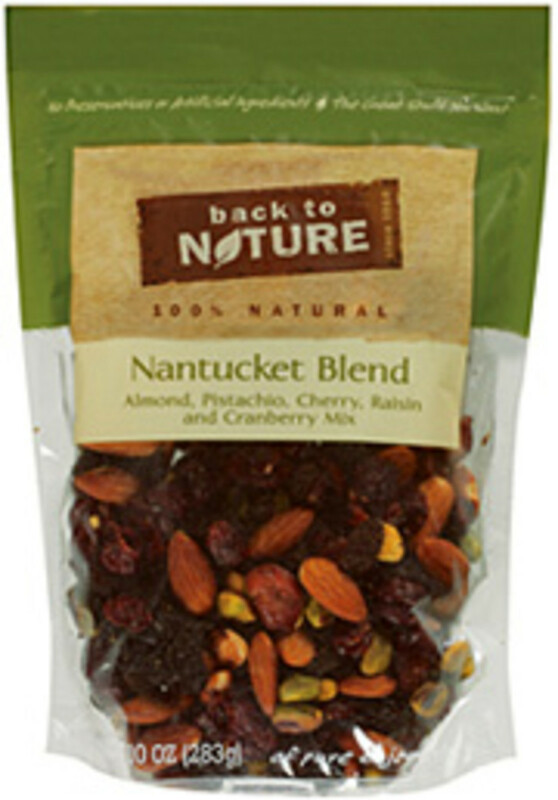 The company produces regular and organic pistachio products. 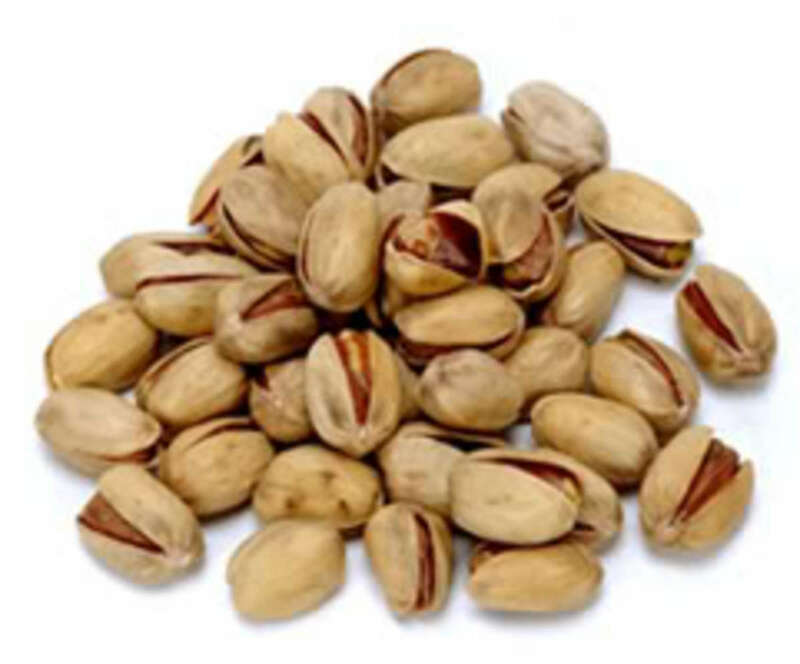 Setton has ceased distribution of processed pistachios and will issue a voluntary recall of approximately 1 million pounds of nuts. 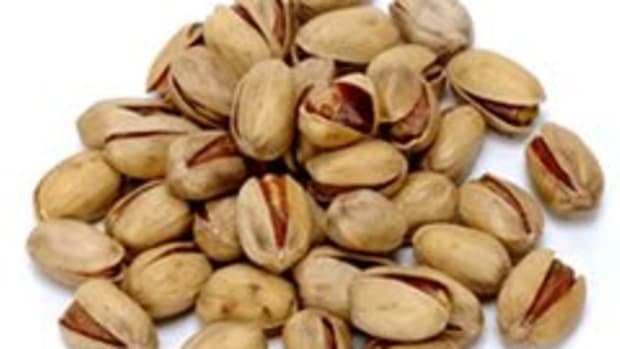 As with the recent peanut recall, the FDA says the pistachio recall “will impact many products,” which will likely lead to additional recalls. For now, consumers are advised to avoid eating pistachio products until further information is available. 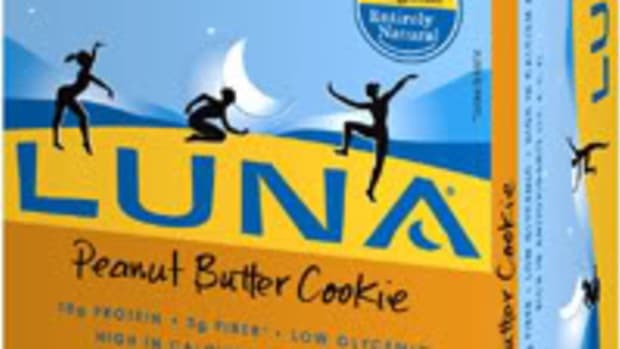 The FDA first learned of the problem on March 24, when Kraft Foods found its Back to Nature Trail Mix was contaminated with salmonella. 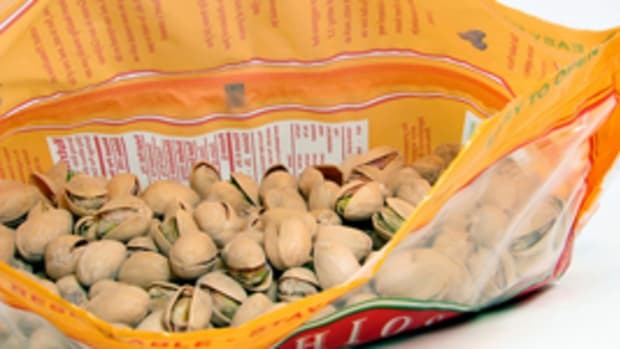 The company identified pistachios as the tainted ingredient, which it sourced from Setton. 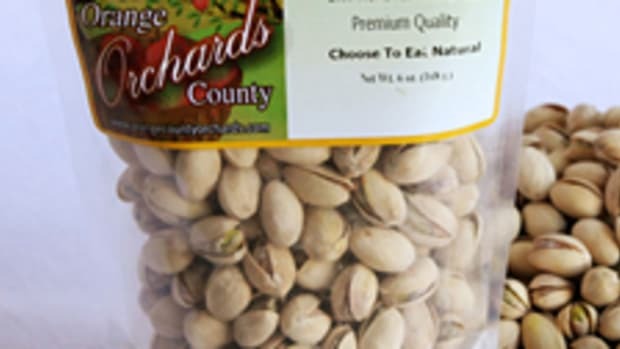 The Kroger Co. has voluntarily recalled its Private Selection Shelled Pistachios sold in 10-oz. containers. 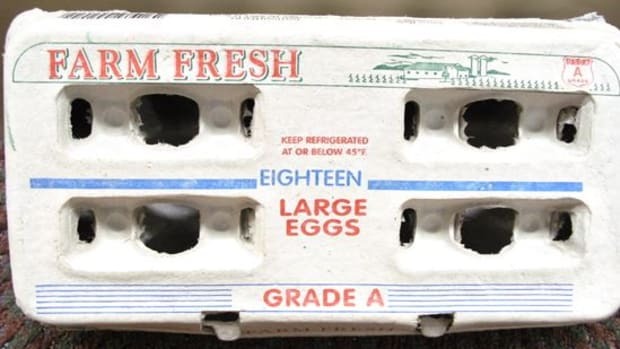 Kroger-owned stores in 31 states are affected, including Ralphs, Fred Meyer, Fry’s, King Soopers, Smith’s, Dillons, QFC, City Market, Foods Co., Jay C, Scott’s, Owen’s, Baker&apos;s, Gerbes, Hilander and Pay Less. 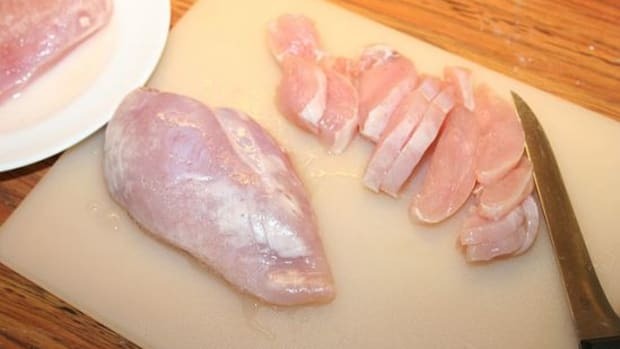 Investigators are reviewing Setton’s records, processing practices and distribution information, and they’re collecting samples for laboratory testing. To date, no illnesses have been reported. We’ll continue to track the investigation and provide updates as they become available.